Thank you for choosing to purchase a Zoo Atlanta Membership Gift Card. 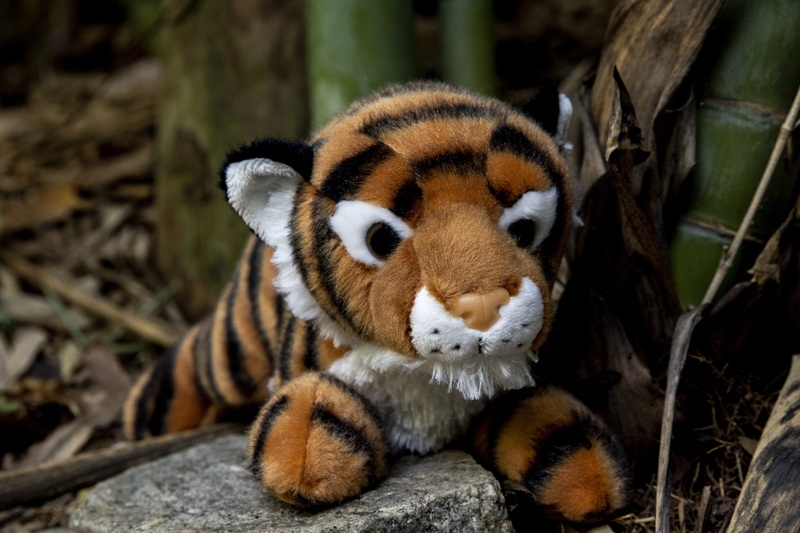 Free tiger plush included with gift card while supplies last. Please select a level of Membership you would like to purchase and enter your payment information below. Your Gift Membership Card package will be mailed from Zoo Atlanta within 5 to 7 business days directly to the billing name and address on this screen. If you need it sooner, please stop this process and call us at 404.624.5662. Gift Cards may be redeemed by the gift recipient for the designated level of Membership at Zoo Atlanta Member Services.